This is our list of the best toys for 5 Year Old Boys, that we have hand picked out just for you. Our little guy has his favorite toys! Like the one in this picture! His friends love to come over and play on his fun roller coaster! I am the Blessed mom of all boys, so I know a thing or two about the best Toys for Boys. Little boys are so very sweet, and precious!! I just wonder, how did these 5 years go by, so darn fast? He was just a little guy and now I look at him; he's a little man. He is so curious and has so many questions about the world around him. Five year olds are so full of energy and ours is always on the go. This is our best list of gifts for kids age 5. 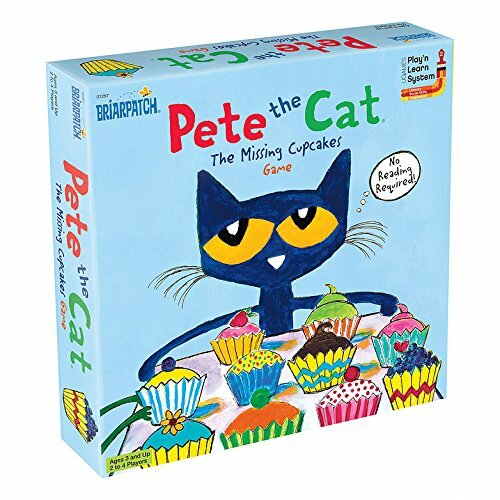 These are the best sellers right now and our favorite top gifts for children this holiday season. 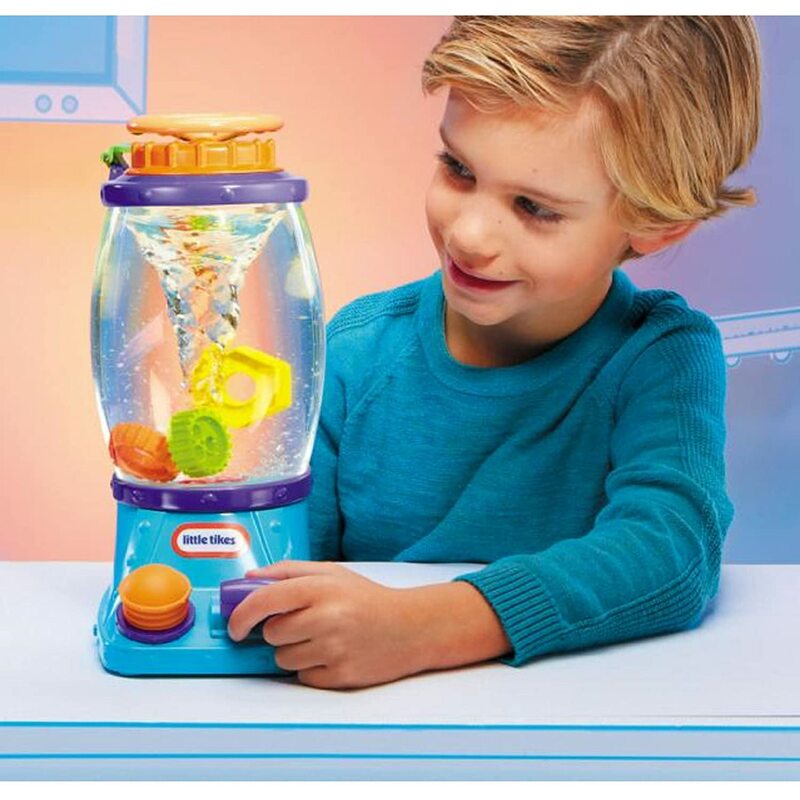 I love finding great toys that keep children’s interest. 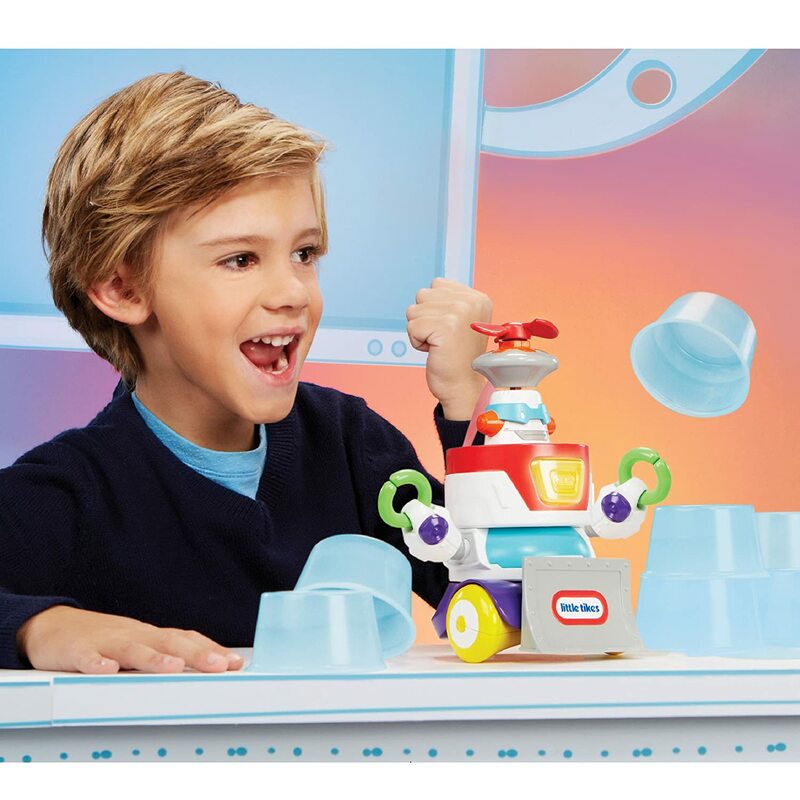 If you’re looking for a fun toy, these are some of the coolest we’ve found for boys age five. 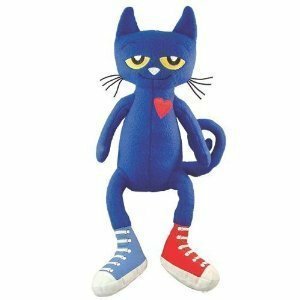 Are you looking for toys for a 5 year old boy? Sometimes it's hard to find just the right gift, so take it from someone who has a 5 year old boy on her Christmas List practically every year. I have never seen a child this excited to read before!! 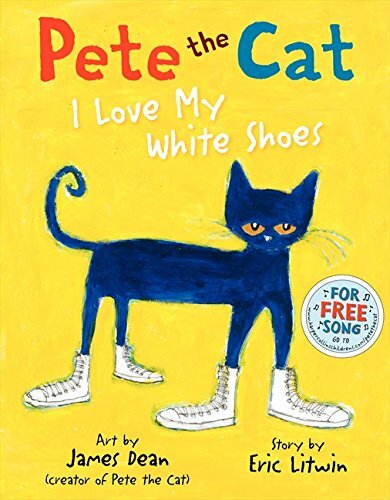 He’s not even 5 yet and he LOVES… Pete the Cat Books!! 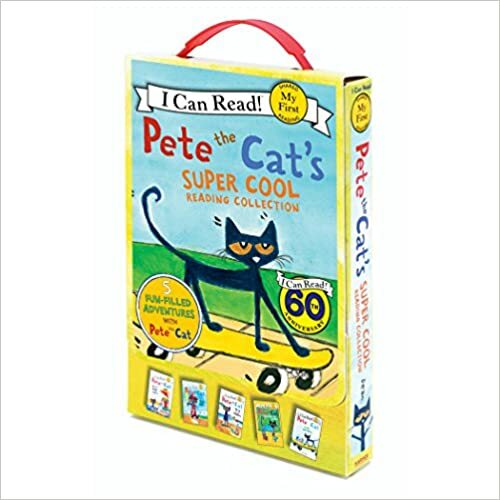 He is Really learning how to read, and I think it’s because of these cool, cute books! These books are very Trendy right now! 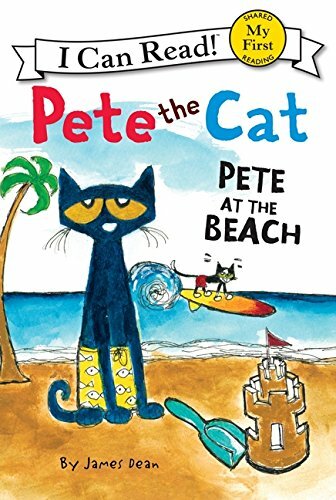 Teachers, kids & parents are Loving these stories. And for us, they are the Top Best Books! I am too excited about these books!! 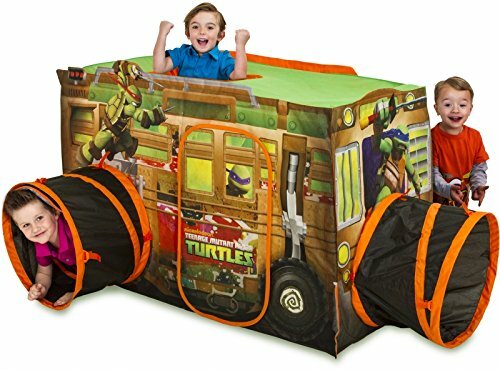 My Sister had one of these for her kids, and my kids went crazy over it!! So we ended buying one for our house, and it’s now the hottest toy on our block! Kids will be playing on their Flying Turtle for hours. 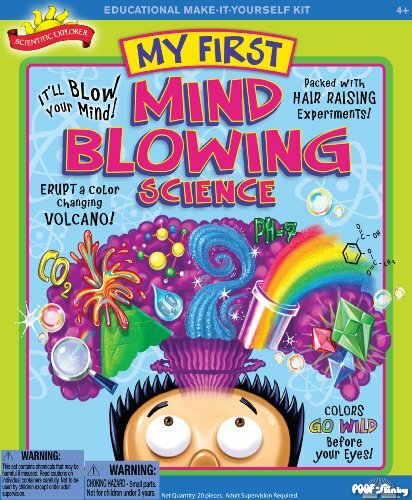 This is an Award-Winning toy. Fun and fast the Flying Turtle is a seated scooter that provides hours of indoor or outdoor play for children aged 3 to 12 years old. 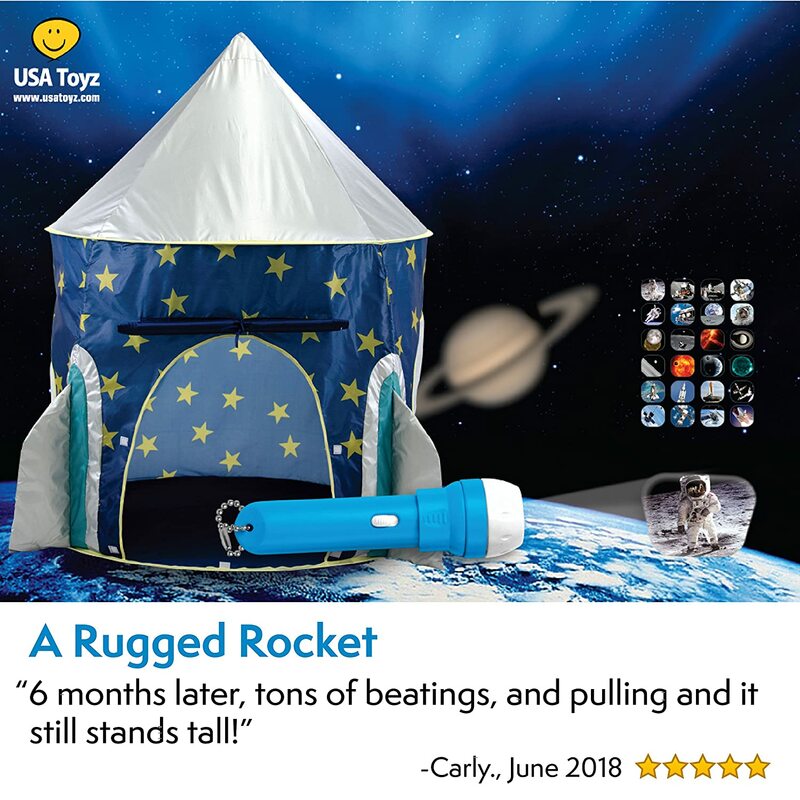 It is made in the USA and can hold kids up to 150 lbs. The Flying Turtle is best toys for boys age five. 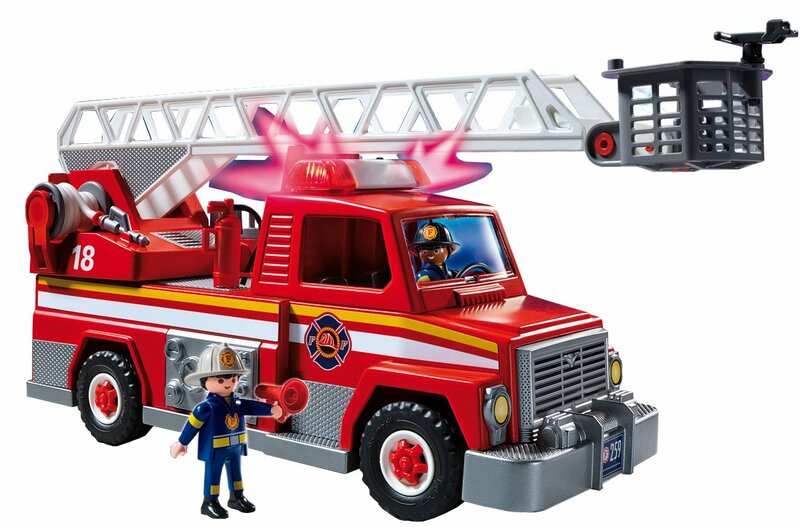 Playmobil play sets are still one of the best toys for a 5 year old boy. The company has been around for years and they make fantastic toys! 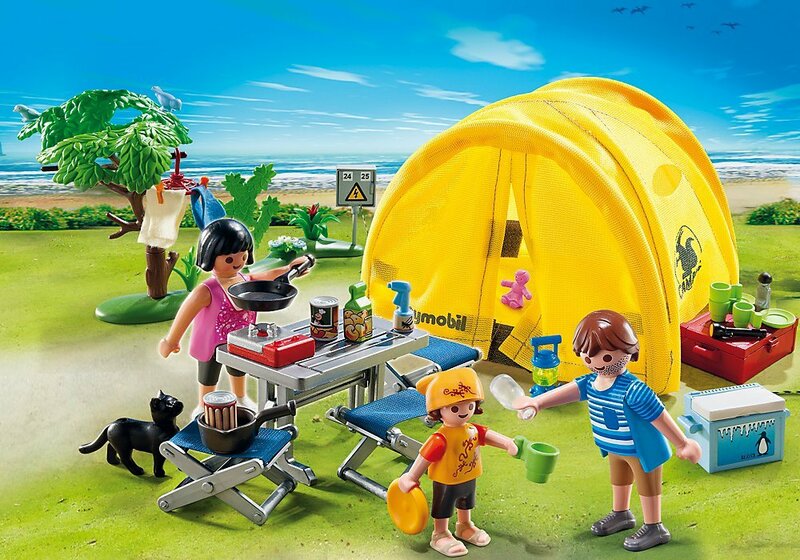 Playmobil is the largest toy manufacture in Germany. 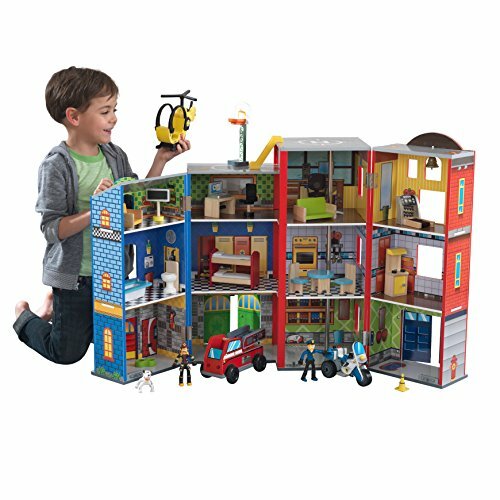 Children love playing with their Playmobil play sets and they will play for hours. There is so much detail in every piece, that boys will spend so much time playing and using their imaginations. At our house we have towns built all over the place. 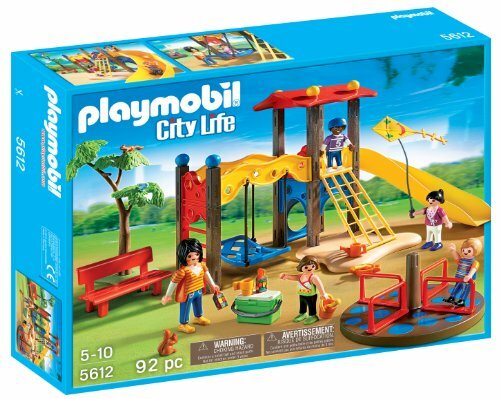 Kids will have a blast with their play sets playing Playmobil with their friends. 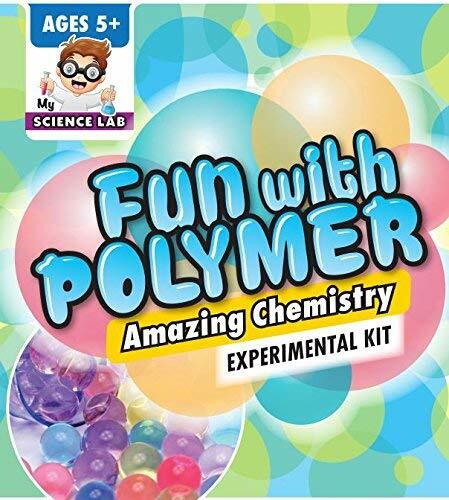 We like to give these sets as gifts, because we know how much our kids love to play with them! Little boys love to play with marbles. 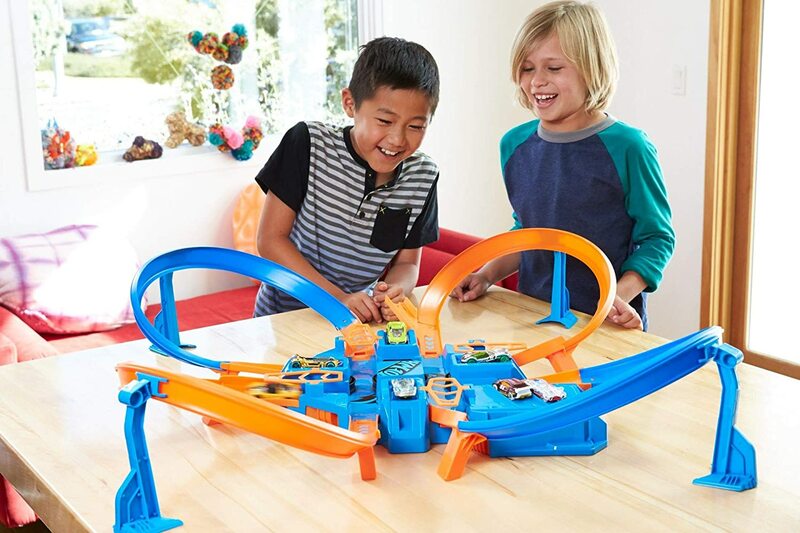 If you’re searching for the best in Marble runs, you have found it. Quadrilla marble maze is made of quality construction. The Marble Maze that is durable and easy for boys age 5 to construct. A whirling, spinning, thrilling experience for a 5 year old! 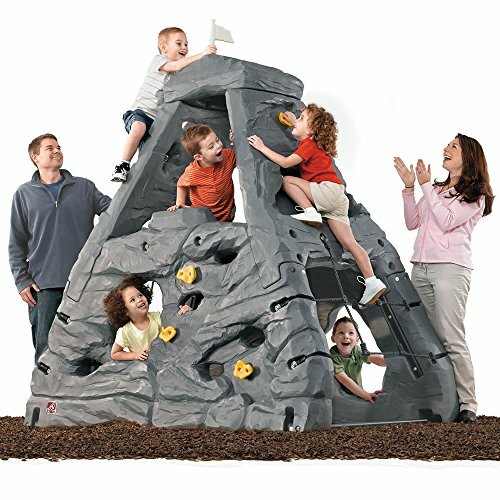 Five-year old boys will love to make different marble runs and play with their family and friends. 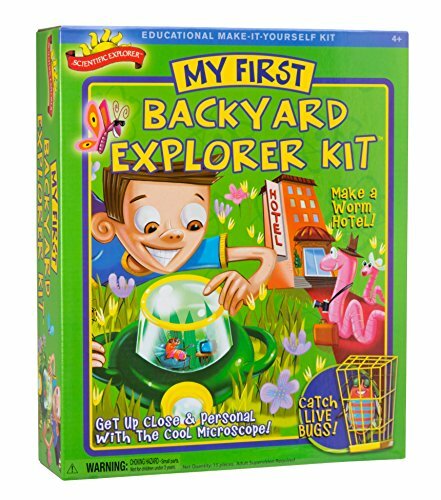 This is a great gift idea for a 5 year old boy, they will have so much fun! 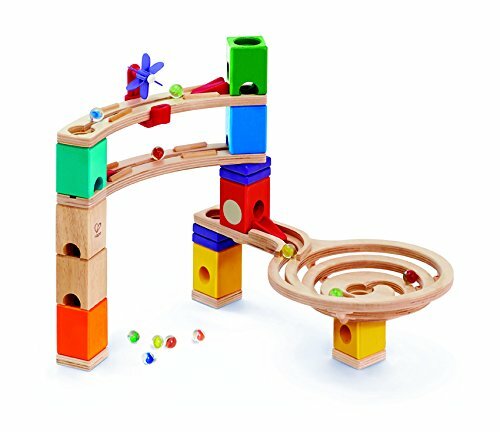 the Quadrilla is the ultimate in marble run building sets, all the finishes are non toxic and made of the highest quality. 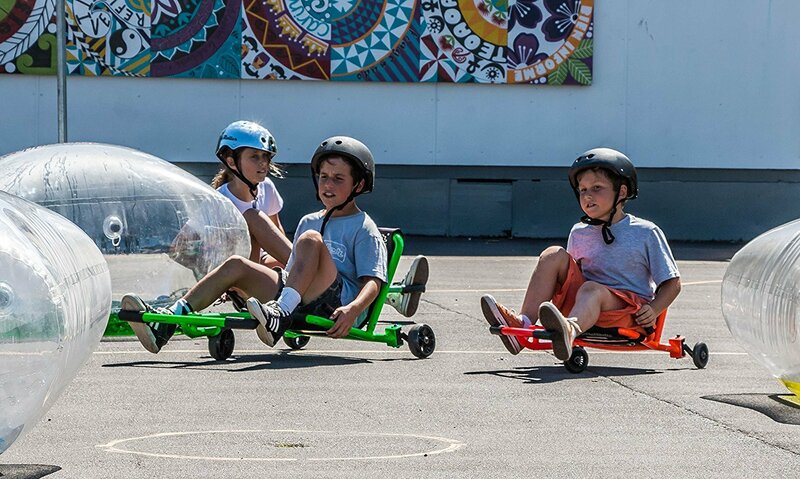 The Award Winning EzyRoller is a blast for boys age five. 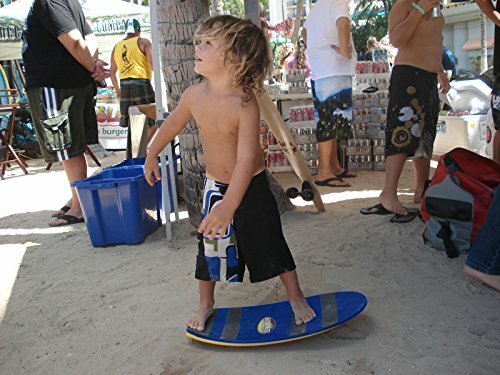 The EzyRoller can be used by children ages 3-14 and has won many awards. Boys age 5 will have so much fun on their EzyRoller. It moves with right and left leg movements. An EzyRoller make such a great birthday or holiday gift for boys age 5. It’s the winner of Multiple Awards and its so much fun! 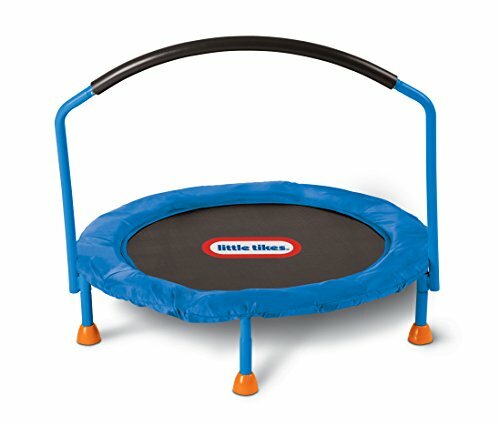 It moves using side-to-side motion and its excellent for exercise and gross motor development. 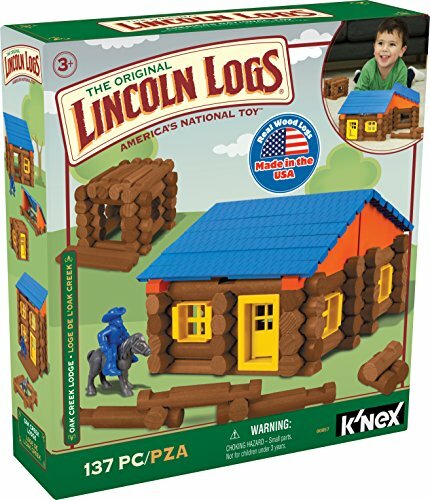 This is a Great birthday gift idea for a 5 year old. Boys will have a blast on their Spooner Board. It’s a Balance Board to help improve muscles, and balance. Play games to challenge your friends. Test your skill and improve your balance. 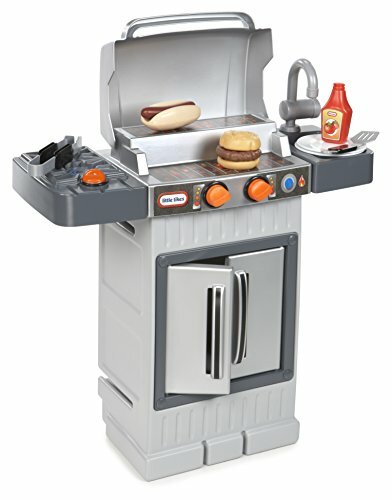 This is such a fun toy for boys 5 years old. 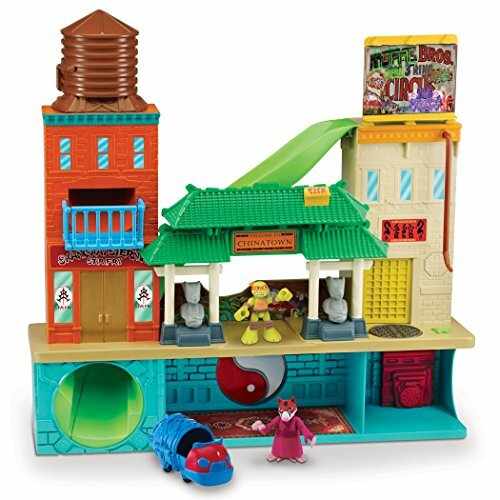 Teenage Mutant Ninja Turtle are one of the most popular toys for boys right now! 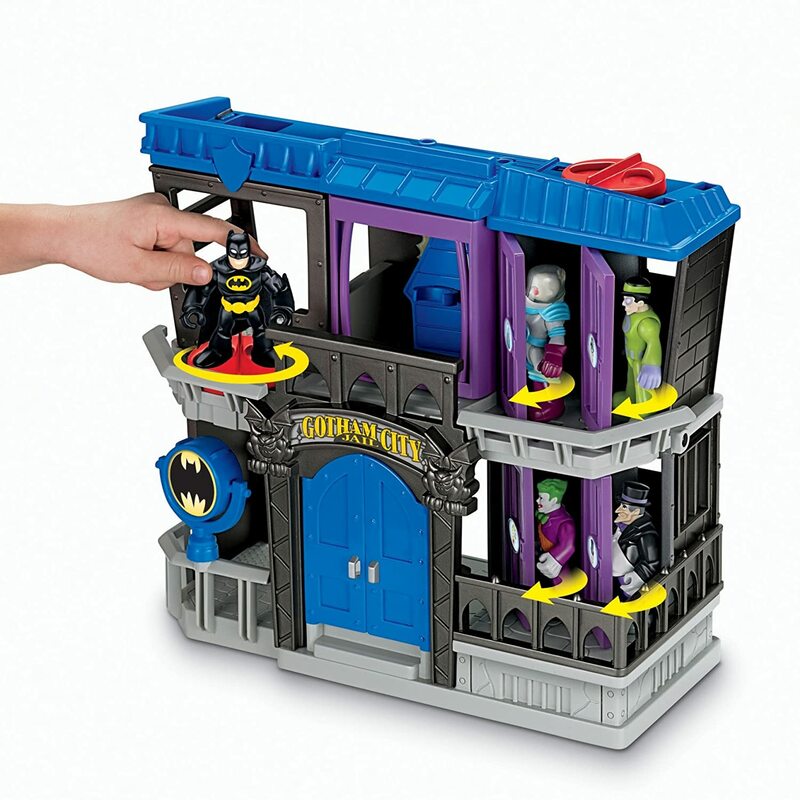 Boys will have a blast using their imagination with these action figures. Teenage Mutant Ninja Turtles are great toys for 5 year old boys. 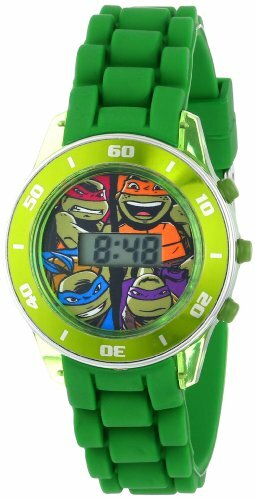 Ninja Turtles have been popular for many, many years. We still have some of the original Ninja Turtles. 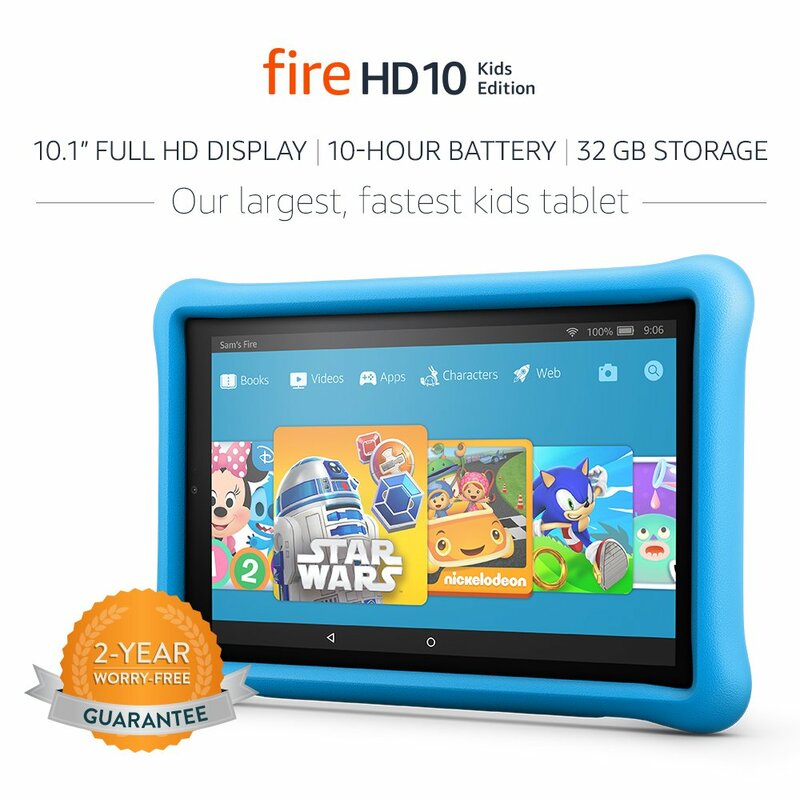 Learning is so much more fun with the Fire 10 Learning Tablet! 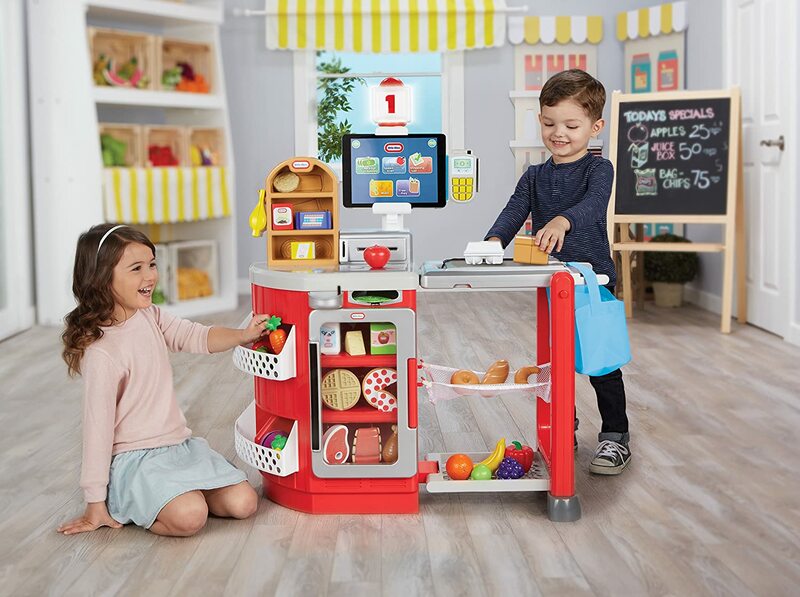 It offers endless ways for children to learn and play. 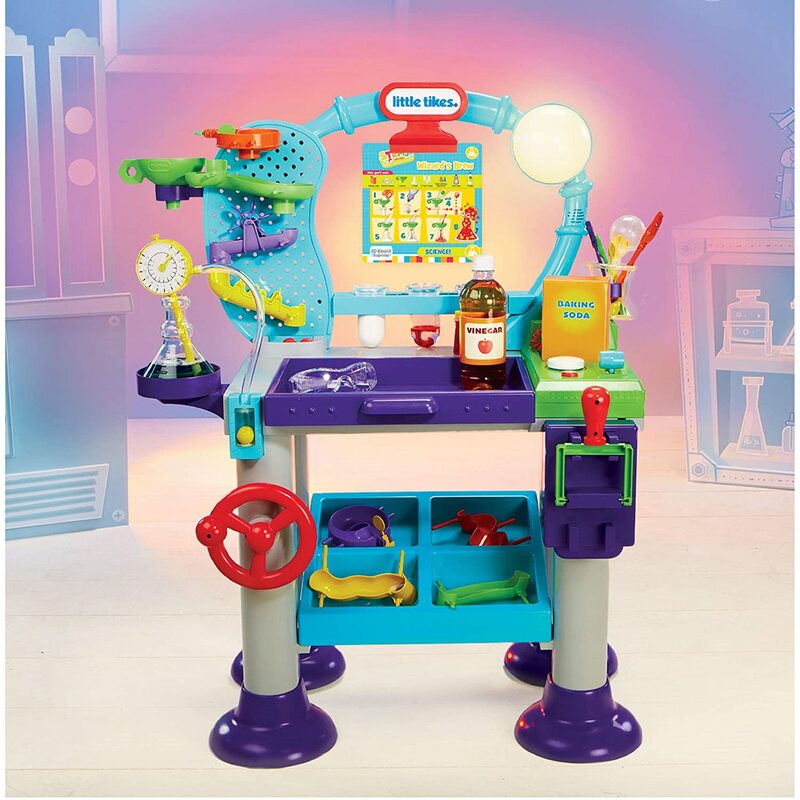 It's a great educational toys for boys age 5. They can learn school skills like math, science, reading, and geography. It has kid-safe Web Wi-Fi, offering eBooks, games, music apps and Soo much more. It’s such a better way for kids to learn. 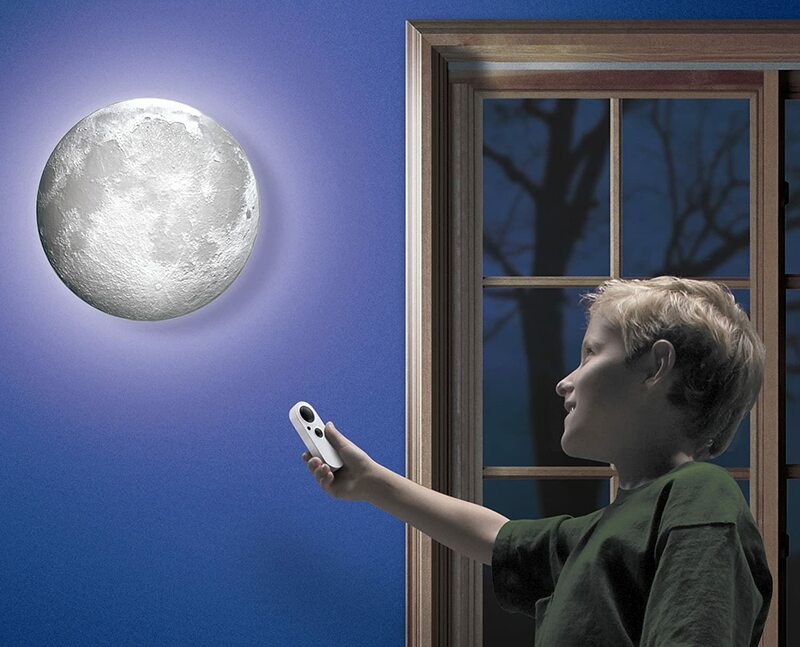 It comes with a front and back camera, so kids can take and edit their own photos and movies. 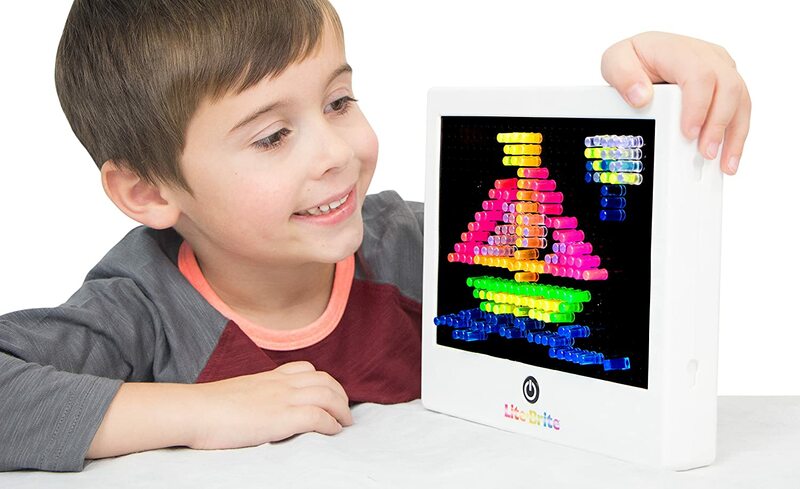 It’s such a great Learning Tablet and children love it!! 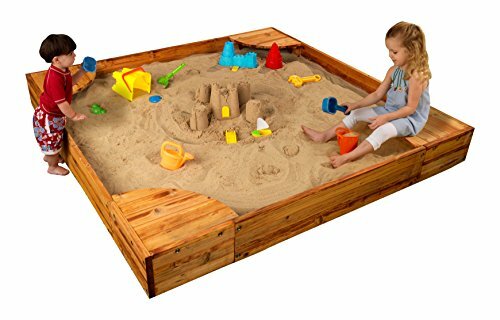 A great Sandbox will keep them busy! 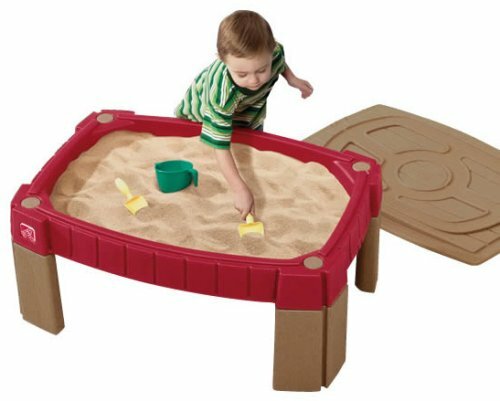 I think a sandbox is one of our kid’s most favorite gifts! They play for hours and hours. Their imaginations run wild!! They love to play trucks in the sand and they make sand castles & mud pies. I think it’s one of their most fun & favorite gifts! Little boys love to jump. I like to give them a safe and fun place to jump for as long as they want!! We want to instill the love of exercise in all our children. It’s so important for kids to play hard, to run and jump. Your child will enjoy hours and hours of a safe healthy activity. I love Little Tikes Toys. 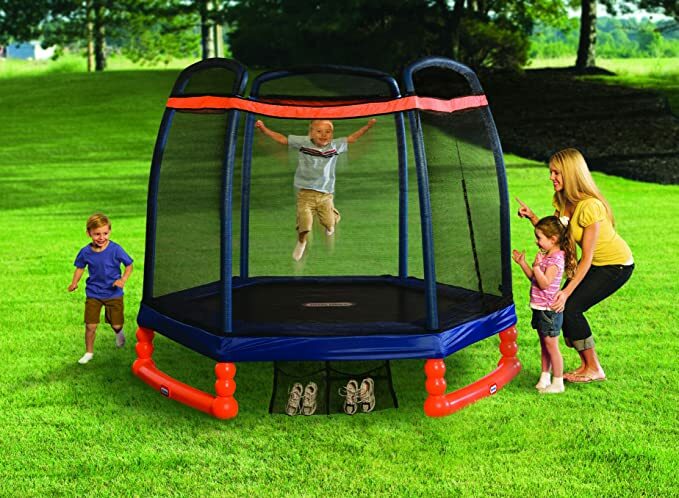 The Trampolines come with thick foam padding to cover the frame. 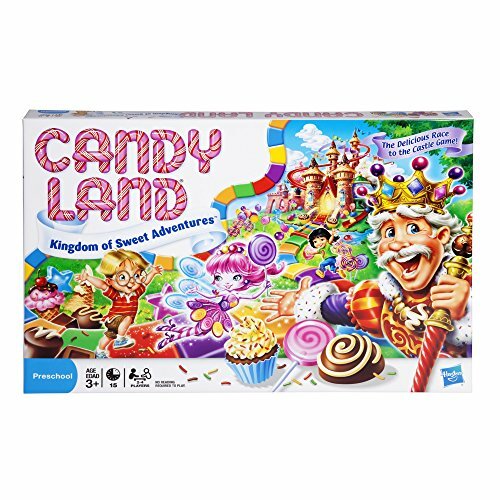 It's always nice for a child to have a Board Game to play with friends and family. Pick one night a week and make it a special night just for the family to play a fun game together. 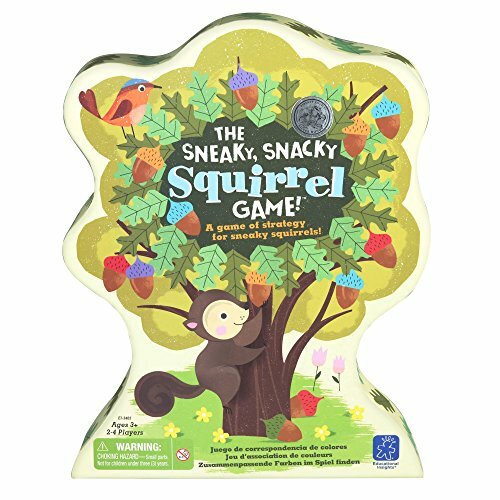 Kids love family game night, find a fun, easy, exciting or challenging game to play with your child. 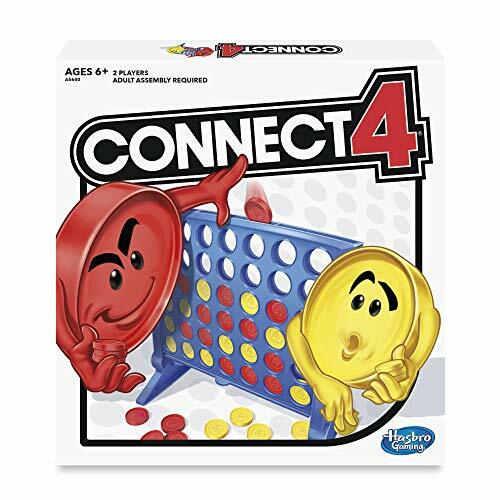 These games are always popular with kids. 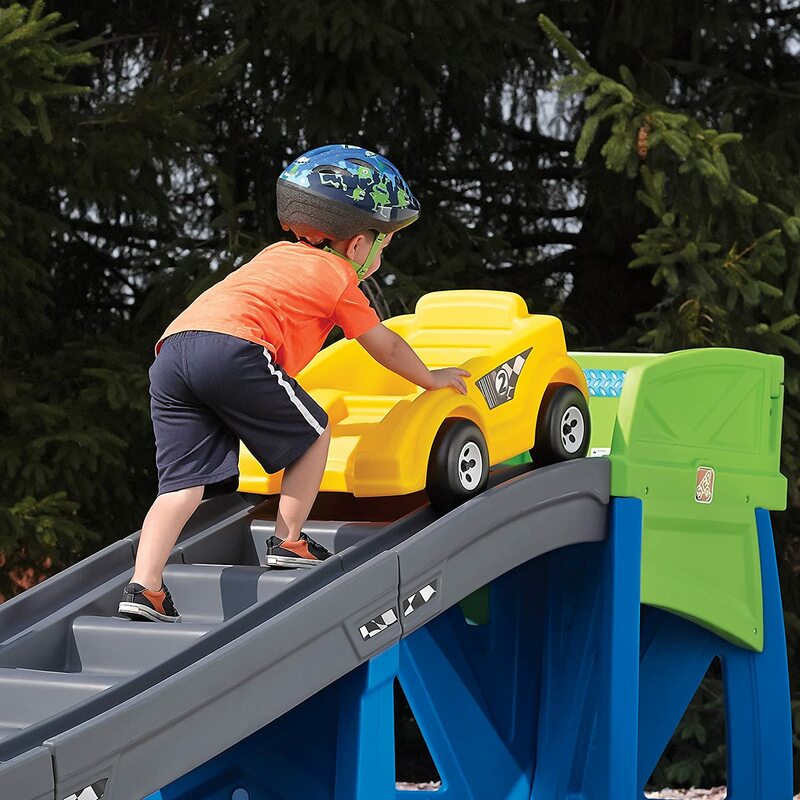 Outdoor riding toys are a cool gift for five year olds. 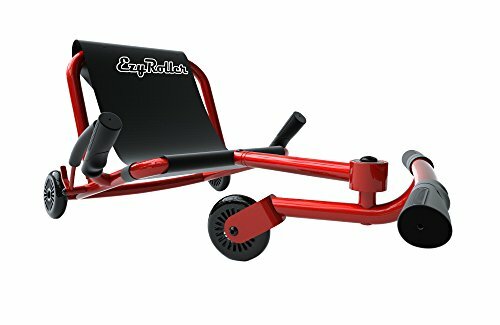 Little boys need plenty of exercise and they are sure to get it when cruising around and having a blast on this outdoor toys. Razor Toys have been popular for years, they are made well, very durables and made to last. It has a rugged, long lasting steel frame with rubber grip handlebars. The Razor has inclined castor wheels for spinning, drifting fun. 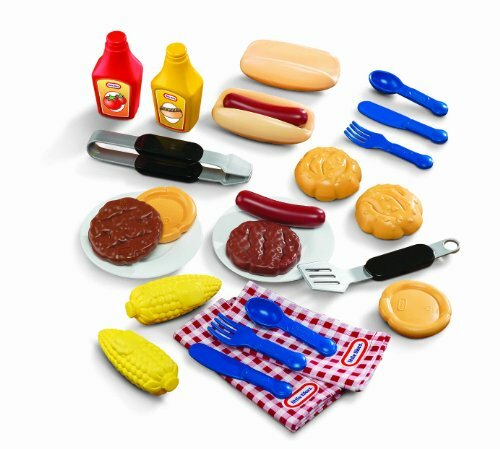 A Backyard Barbeque is so much fun for a 5 year old boy. They will have a great time using their imagination to cook up something special. It’s fun to watch what they can cook up for family and friends. Who knows what they might make you for dinner. 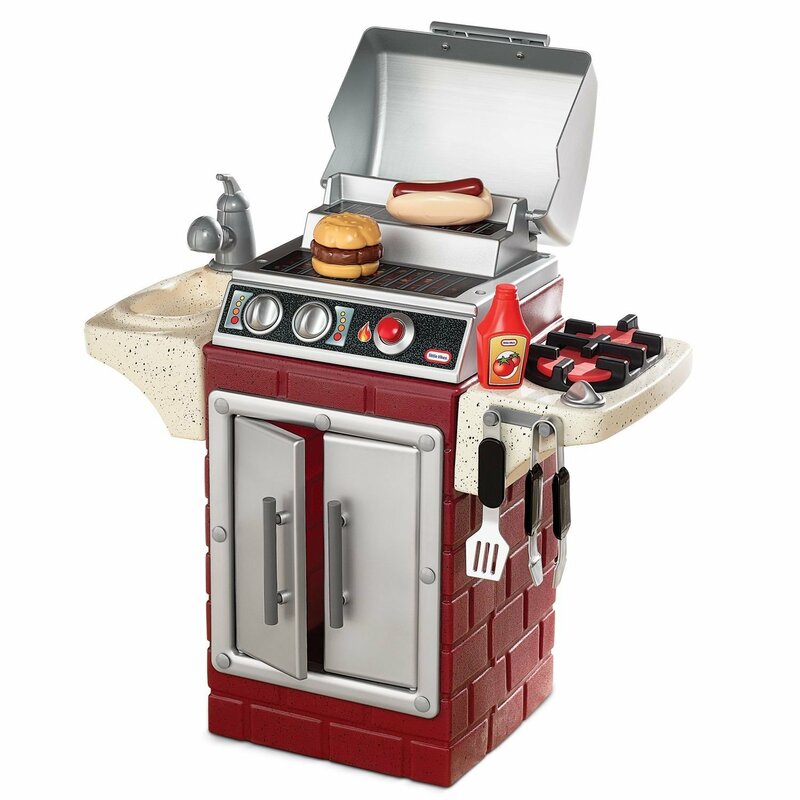 These look just like real gas grills, both have dual grills, sinks and they come with some food. 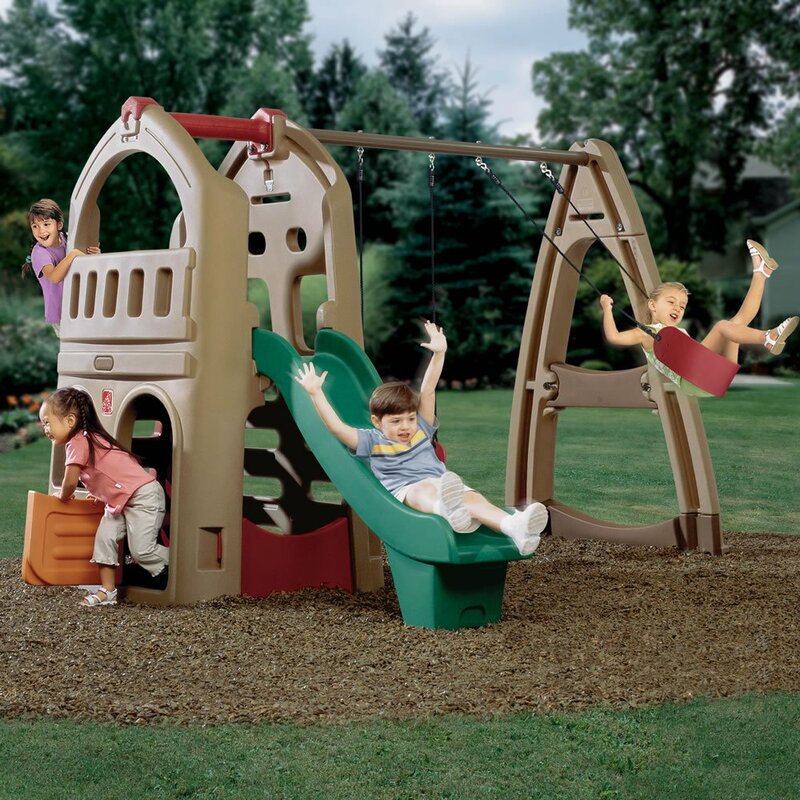 Lifetime Outdoor Play Equipment is a great toy for boys age 5. 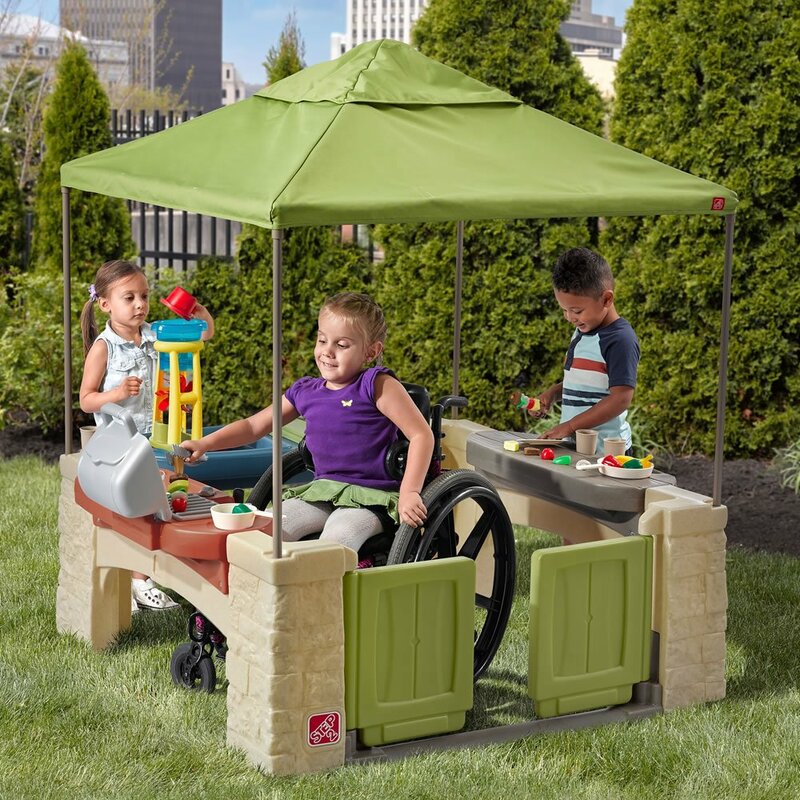 They will love playing outdoors on the all weather, and heavy-duty construction play set. 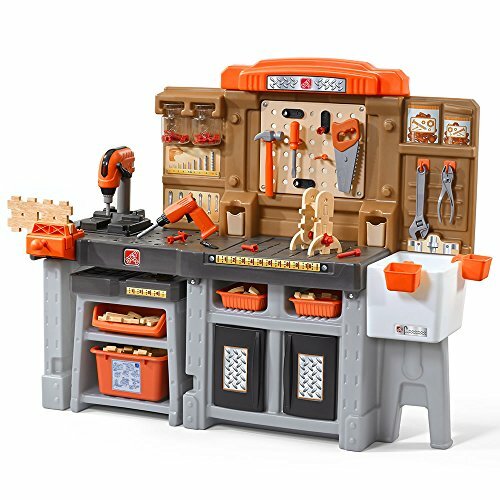 Great toys for boys age 5. This is such a brightly colored cool looking airplane for kids to play on, with teeter-totter action. 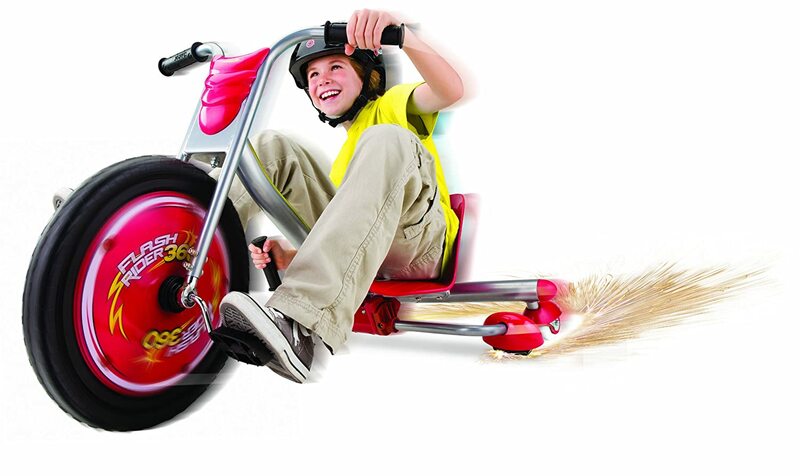 Any child will have such a blast playing on the Lifetime Ace Flyer Airplane Teeter-Totter. 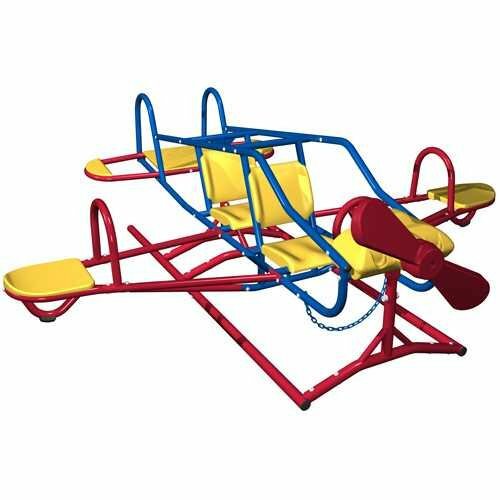 This is such a cute airplane teeter totter for children. With an interactive flight dashboard and steering wheel. Made of a high-density polyethylene plastic with powder-coated steel construction, it's super durable. 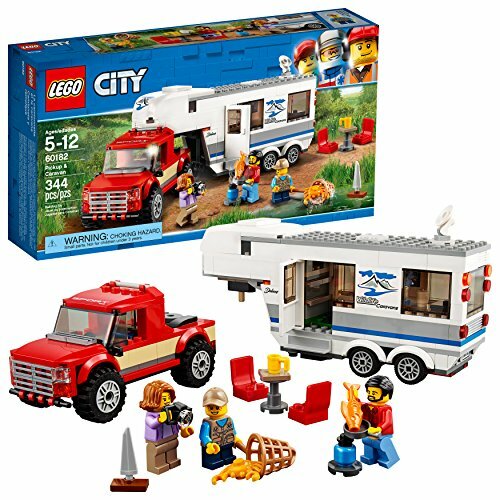 Lego’s have been around for years; they are such a fun and classic toy. 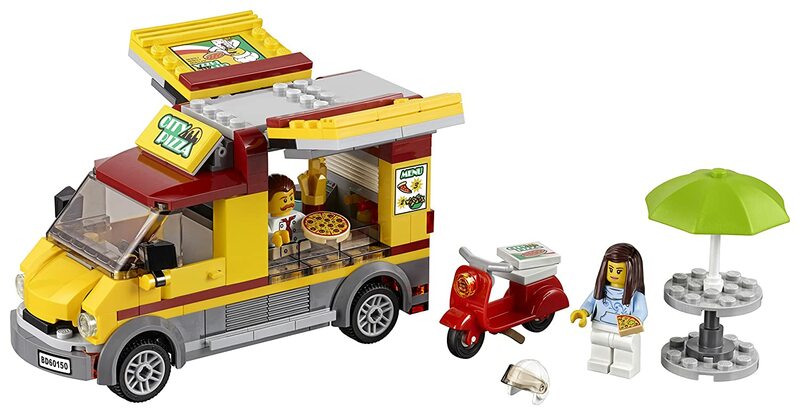 You can build all sorts of fun things out of Lego’s. If you’re looking for that special gift, Lego’s are always a favorite! 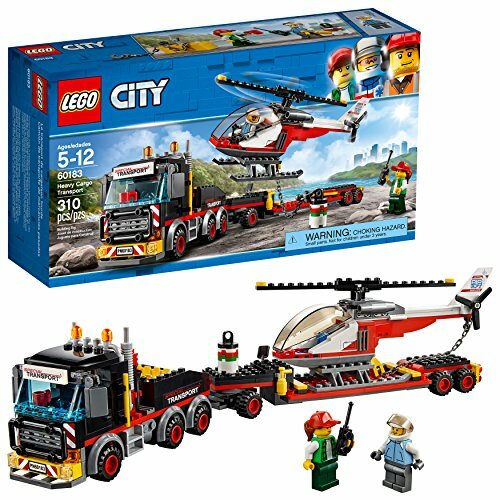 Lego’s have such cool sets for boys age 5, and they last forever. ​I don’t believe we have ever had a piece break, they are so durable. 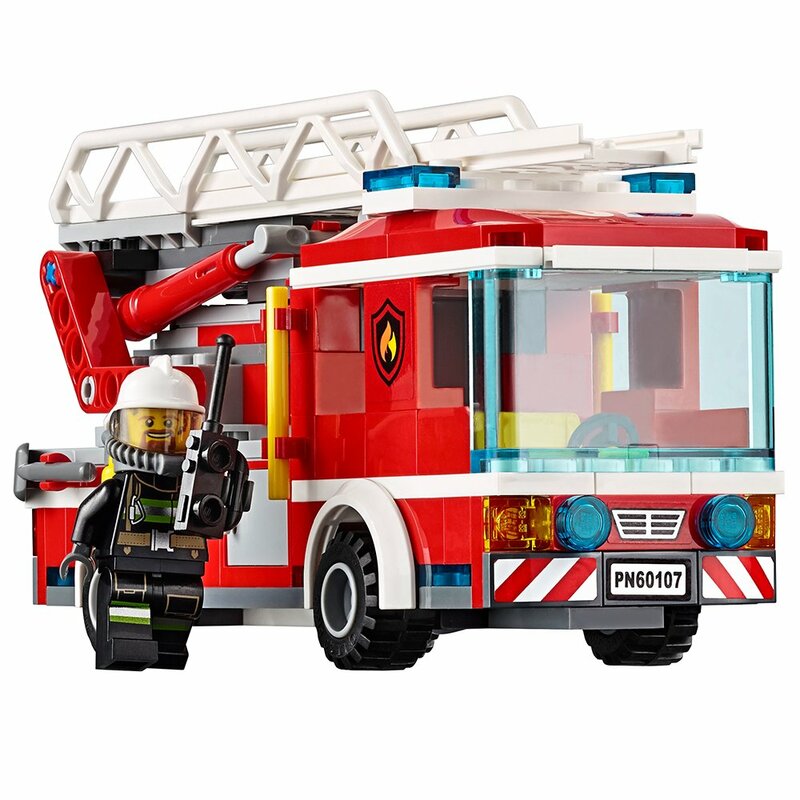 Once you buy a set, I think you will own it for a very long time; Lego’s are very durable. Here are some of the sets we love! 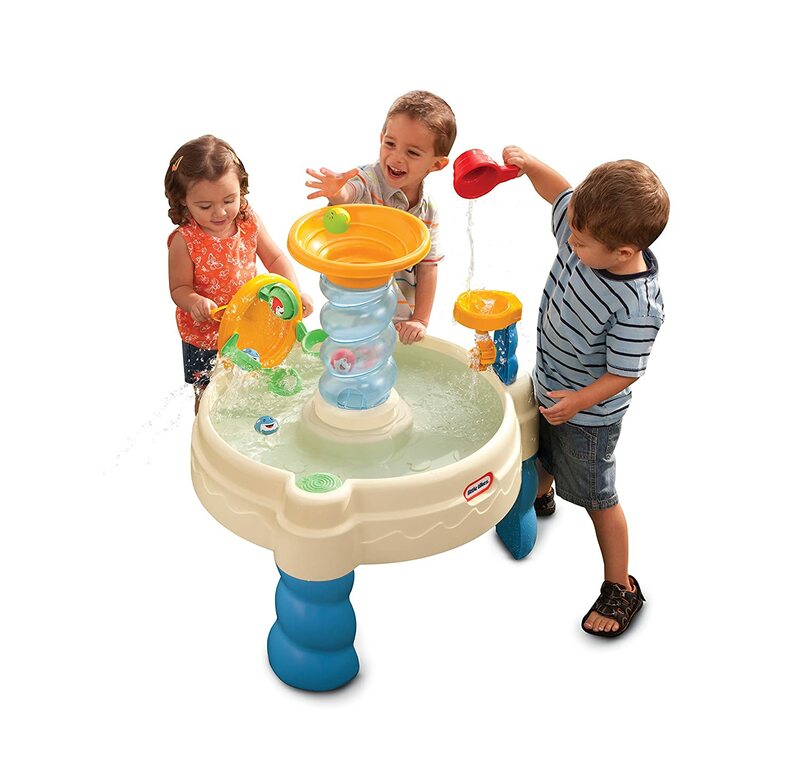 Water Tables are a blast and keep boys age 5 entertained for hours. They can make mud pies or just sail their boats in the water. It’s a great way to spend a nice hot summer day playing in water. There is an umbrella for shade if it gets too hot outside. I think these are both really cute for boys. There is two sides on each table, so maybe they could have sand on one side and water on the other. 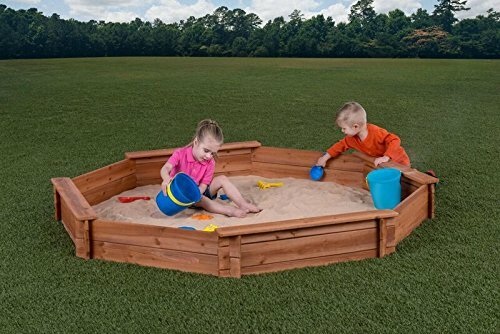 We really Love Sand & Water Tables!! 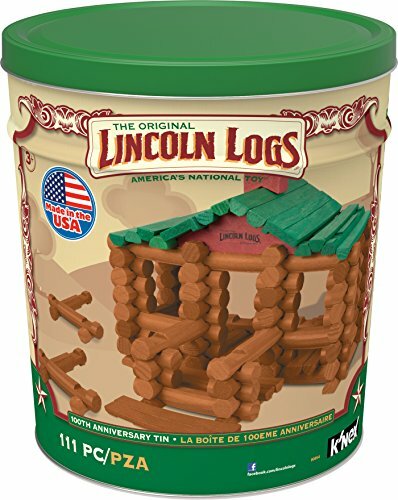 We really love Lincoln Logs for our children. 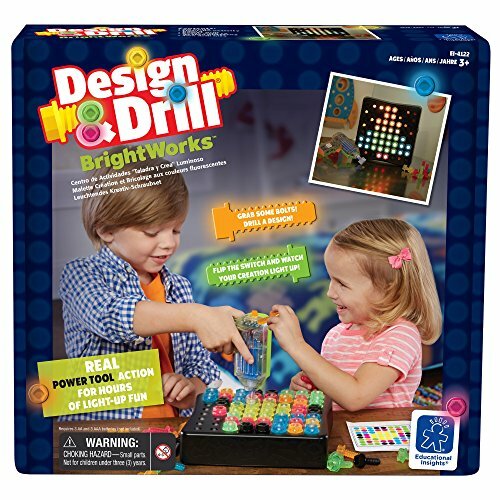 For us, they are a great construction and educational toys for our kids. 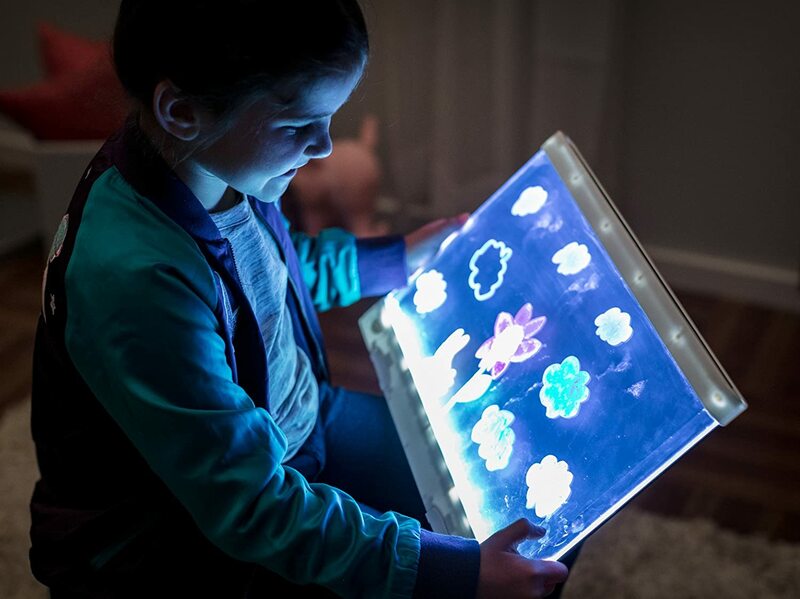 They help children to understand how things work and they offer hours of fun. 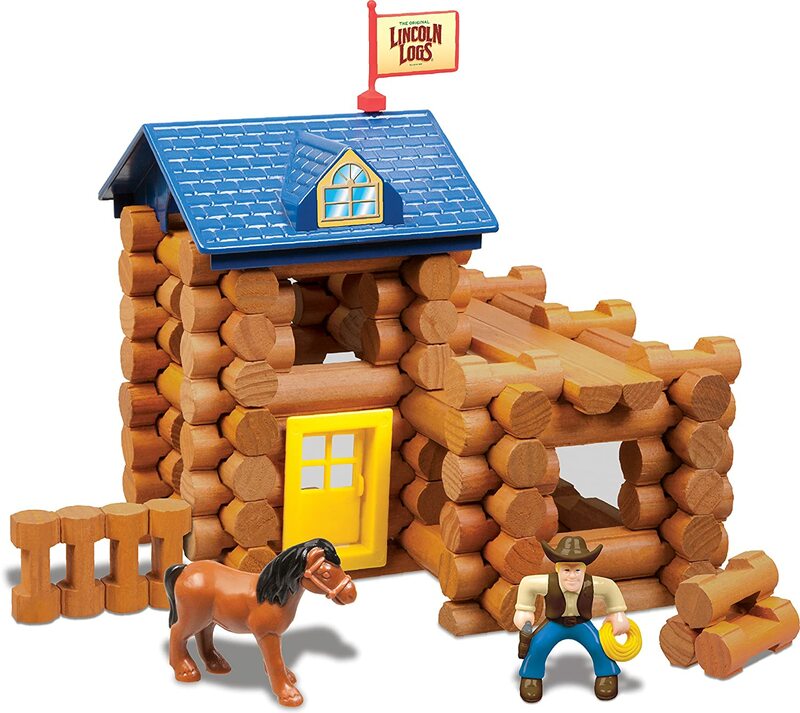 Our kids love to build cabins and pretend being cowboys. You have to get an Outdoor Climber for a boy age 5!! Boys at that age have Soo much energy!! Our boys climb all over the place, all the time. I guess it's a good thing, because they stay super active!! 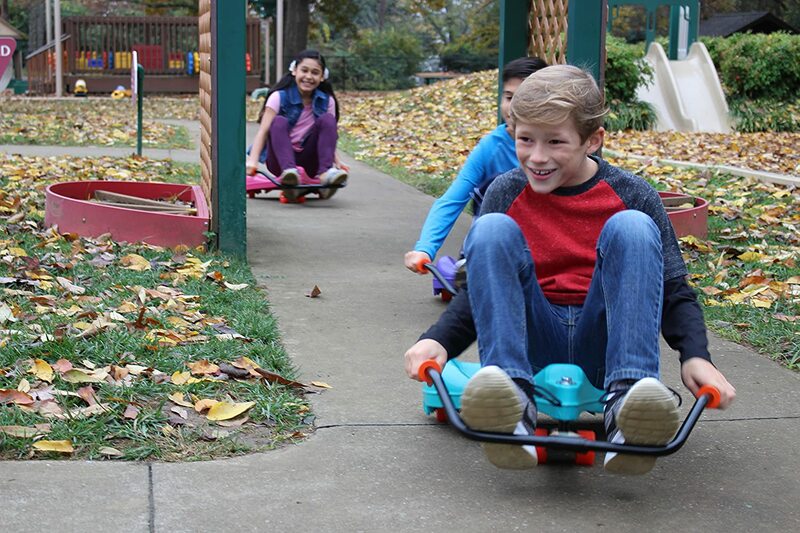 The Outdoor Toys are just a fun way for them to be active, and to have a good time with friends!! Birthday gifts for a 5 year old is sometimes hard to find, here are just a few of the fun things our boys love. 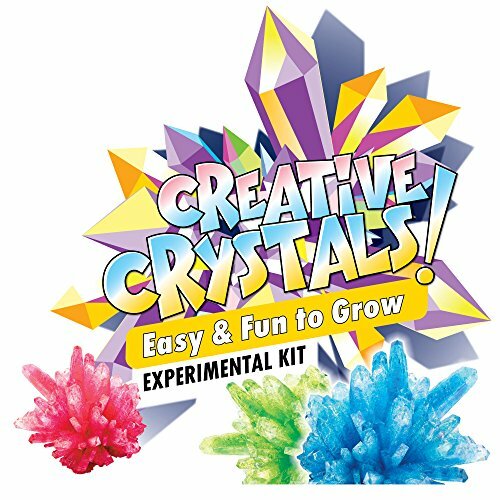 The Science kits are good for the curious mind and it will keep them super busy. 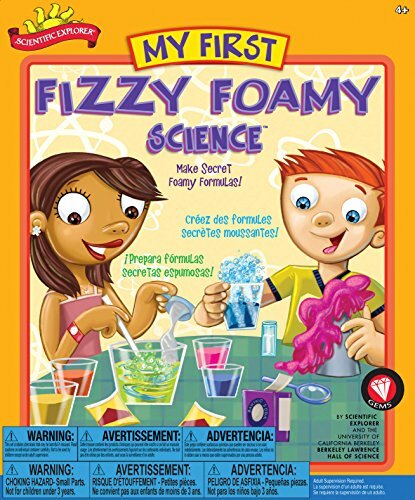 Any of these Science Kits will be a perfect idea for that special boy age five. 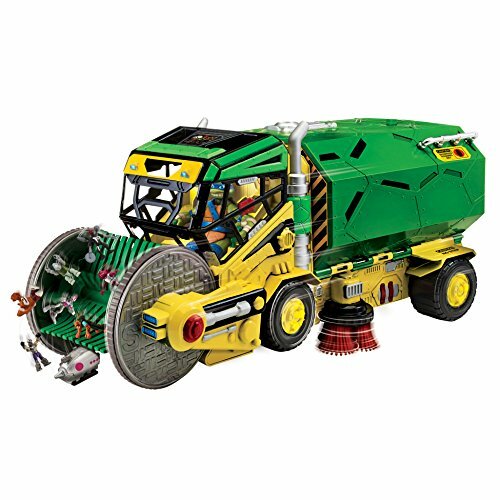 FIND MORE 5 YEAR OLD BOYS GIFTS!